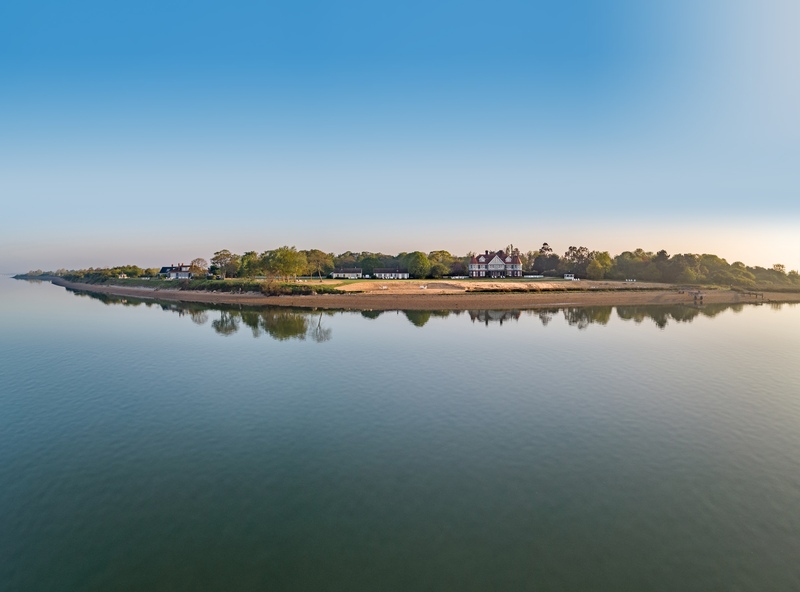 An idyllic haven of peace and tranquillity basking serenely on the Blackwater Estuary, yet remarkably, little over an hour’s drive from the city! This hidden oasis lies nestled within 4½ miles of secluded coastline, where one can wander its private beaches and rarely see another soul. The island is also a sanctuary for wildlife with some breath taking scenery. On Osea you may be forgiven for thinking the 20th Century hasn’t quite yet arrived as access to the island is via an ancient causeway built by the Romans. The enigmatic tidal road opens at every low tide for a period of 4 hours when cars can be driven across. At high tide, there is a river taxi service from the mainland, the boat journey taking about 10 minutes. Osea has a fascinating and colourful past stretching back some 5000 years. Uncork a good bottle of red as the sun goes down and enjoy musing over the island folklore of scandalous tales and heroic deeds. 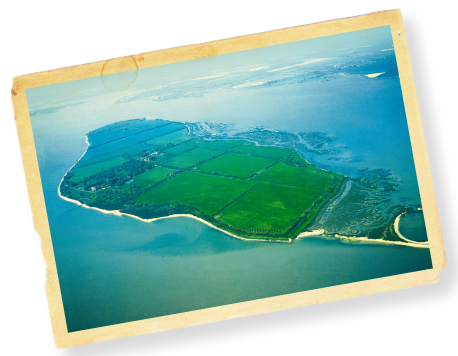 Surrounded by 550 acres of rustic gardens, orchards, meadows and salt marsh the island has an eclectic mix of accommodation. Its charming cottages, apartments and grand houses are available for holidays and family get togethers. Exclusive hire of the whole island is also possible for private events.